Over a ten-week period, we worked with the Bansley family to balance screen time and increase physical activity. Here’s a step-by-step guide to getting your family moving more too. Know your numbers – Most of us under-estimate our physical activity and under-estimate screen time. Getting a handle on these numbers is a good place to start. 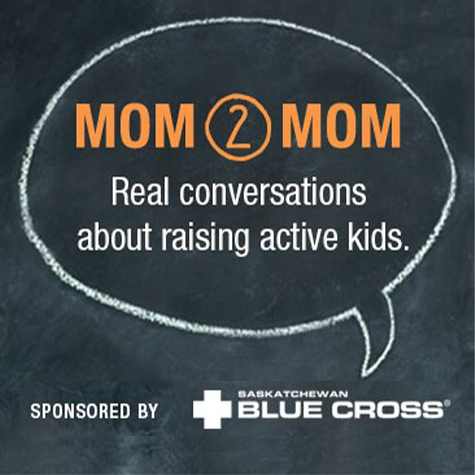 Without making any changes, track each family member’s screen time and physical activity for two weeks. How do you stack up against Canada’s national guidelines? Stick to your guns – “Resistance is natural,” says Lora Bansley. Her girls weren’t always happy about some of the changes we asked them to make. Scott and Lora stuck to their guns and the resistance faded. Consistency is important. Set the rules and enforce them. Add in some fun – It took issuing a couple of challenges (and fun rewards) to get the Bansley girls moving more. 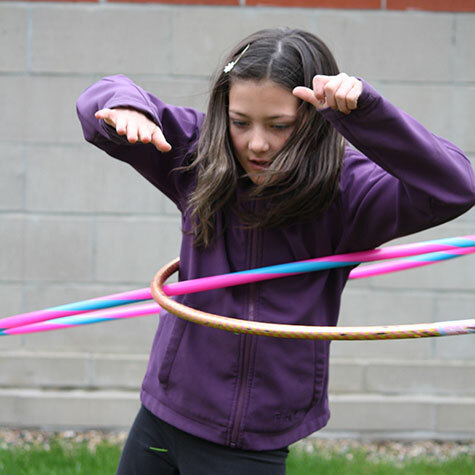 Get the ball rolling in your house with something like the re:activity Skill Challenge. Up the motivation by letting your kids pick the prize. Build in some friendly competition – If competition motivates your kids, continue tracking over time. Use apps, wearable devices or good old fashioned pedometers – whatever works for you to track your progress. Wearing pedometers motivated the Bansley girls to be extra active at recess some days so they’d get their daily steps in.